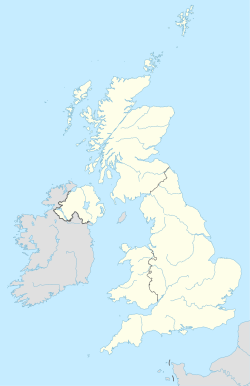 The SR postcode area, also known as the Sunderland postcode area, is a group of postcode districts around Peterlee, Seaham and Sunderland in Tyne and Wear and County Durham in England. The postcode area forms a coastal strip from Sunderland in the north to eastern part of County Durham in the south. The Sunderland post town occupies six of the geographic districts, and forms a group at the north; occupying approximately half of the total area. The other half, comprising the Seaham and Peterlee post towns, forms two large postcode districts in a line running south from Sunderland. SR postcode area map, showing postcode districts in red and post towns in grey text, with links to nearby DH, NE and TS postcode areas. This page was last edited on 20 March 2019, at 00:29 (UTC).